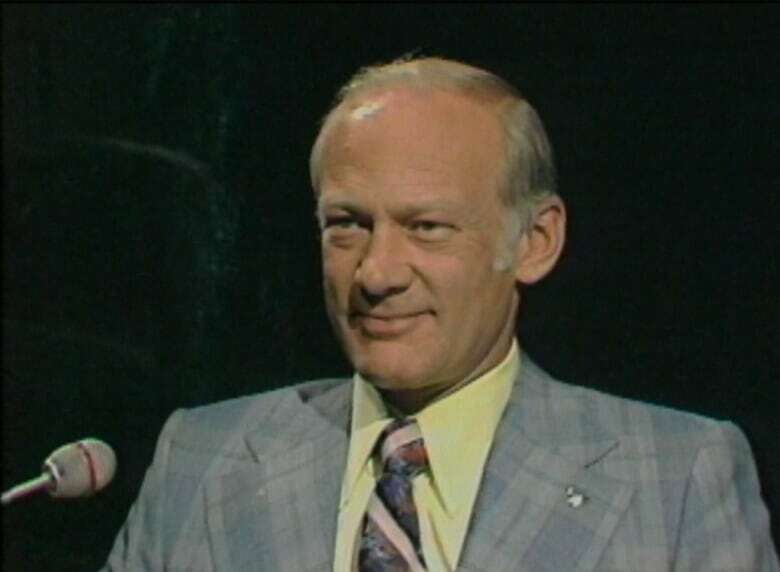 Astronaut Buzz Aldrin was once the mystery guest on CBC's Beyond Reason. Beyond Reason wasn't your average game show. Like CBC's Front Page Challenge, it involved a panel trying to figure out the identity of a mystery guest. But the panellists used their psychic abilities — or so the premise went — to figure out who was sitting in front of them. At various times the three-person panel consisted of an astrologer, a palm reader, a graphologist, or a clairvoyant. On Sept. 24, 1977, the mystery guest was astronaut Buzz Aldrin, who had made history eight years earlier when he stepped onto the surface of the moon along with Neil Armstrong. 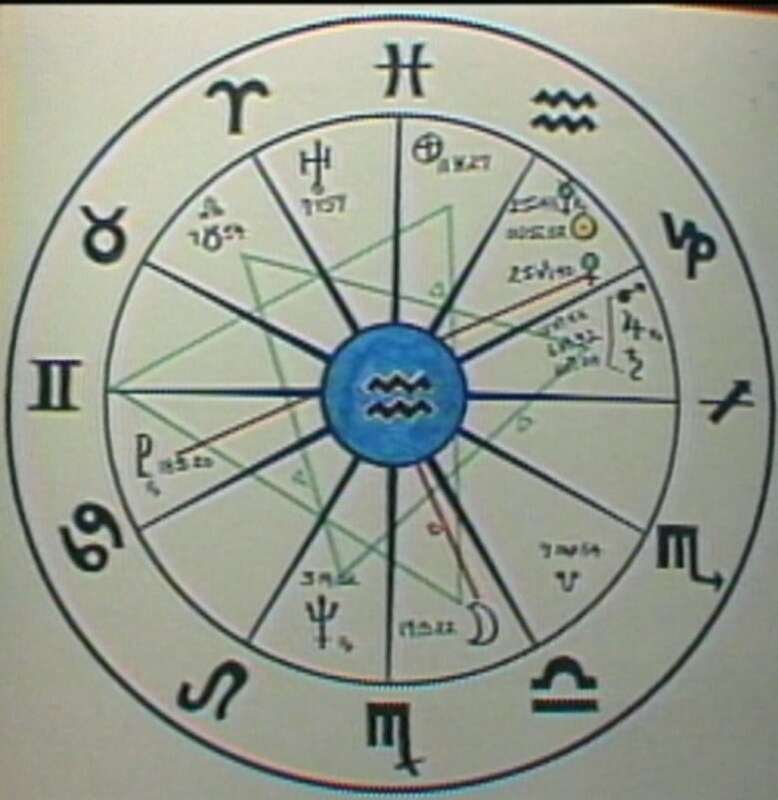 Astrologer Geof Gray-Cobb used his skills to cast a chart that would give him clues to the answer he sought. "It's what we in astrology call a technology chart," he began. "This person, I believe, is not a show-business person." "Yes or no, hidden visitor?" interjected host Allan Spragget. "No, I'm not," confirmed Aldrin, who was 47 at the time. "There's here with Uranus in the tenth house an unusual profession or achievement," said Gray-Cobb. Gray-Cobb went on to identify "dramatic events" in the subject's life, and said the chart suggested a "psychologically well-balanced person." "And I believe this is necessary to his profession," he added. "I believe that's true," confirmed Aldrin, whose expression and tone of voice remained calm throughout. After Gray-Cobb's time ran out, palm reader Marcel Broekman and graphologist Marilyn Rossner each had a turn to elaborate on what their abilities had revealed about the guest's personality. After a break, it was time to try identifying the guest. "OK Geof, the final judgement. What is our visitor famous for?" said Spragget. Gray-Cobb wasn't shy about using astrological lingo to explain his logic to guessing the guest. "Going to fly this one by the seat of my pants and go for the Aquarius-technology-moon in an air trine connecting with aviation and flying," said Cobb. "And then I'm going to wing it, totally psychically, and connect him with the moon race, and say one of the first team, that being Armstrong, Aldrin and Collins." If Aldrin was surprised, his face didn't betray it. His slight smile got bigger as Gray-Cobb read his conclusion but he remained unfazed — one of the many attributes that had surely qualified him to go to the moon. Beyond Reason was produced in Winnipeg with hosts Allan Spragget and Bill Guest. 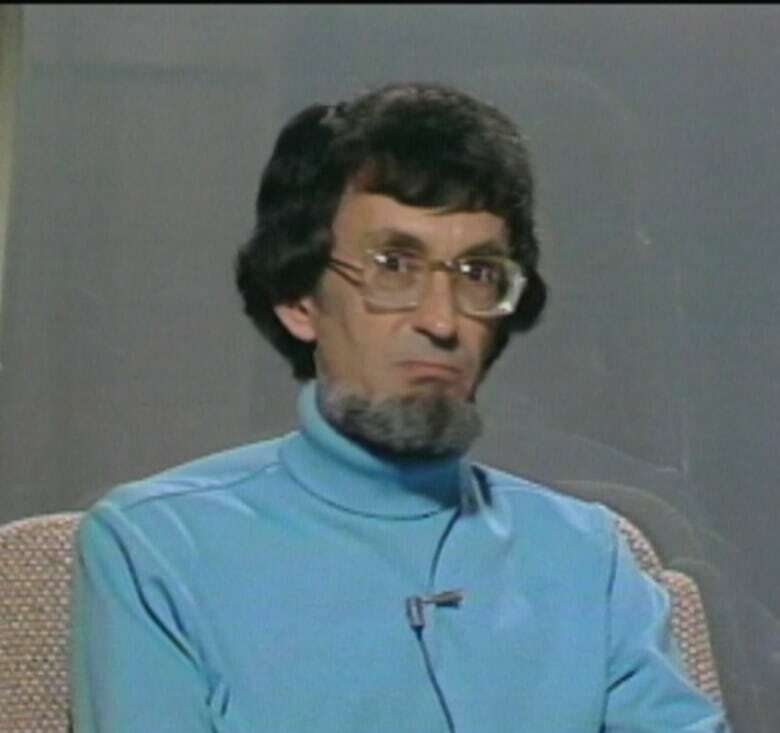 It aired on CBC-TV from 1977 to 1979.